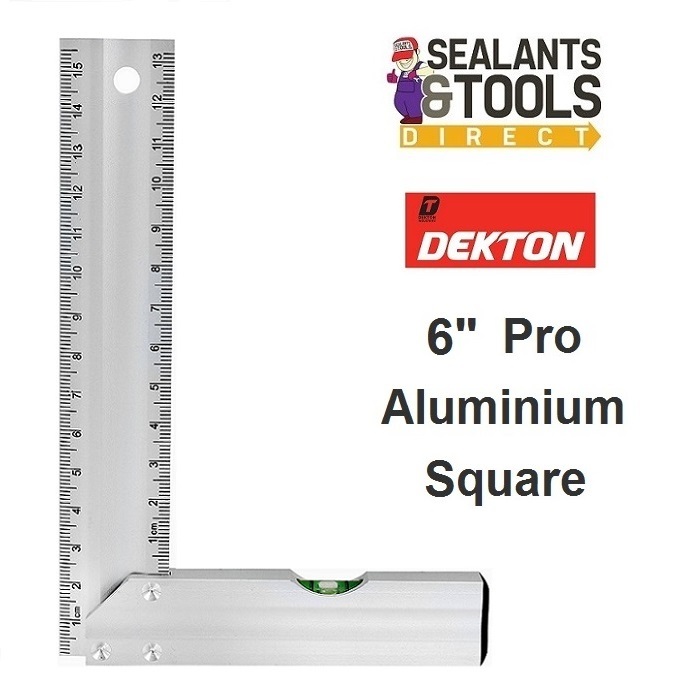 The 6” 160mm Aluminium square is perfect for DIY enthusiast and professional users. This tool is designed to make measuring and marking easier and simpler. Made from quality Alloy and includes a horizontal spirit level built in.